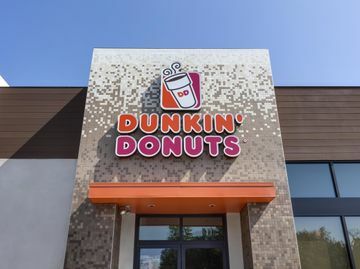 CANTON, MA AND WASHINGTON, DC (Dec. 7, 2015) – Dunkin’ Donuts, with The Humane Society of the United States, today announced a commitment to source 100 percent cage-free eggs for eggs used in its U.S. menu by 2025. Earlier this year, the company announced its intent to source 10 percent of the eggs for U.S. breakfast sandwiches from cage-free sources by December 31, 2016. According to The HSUS, Dunkin’ Donuts’ switch to 100 percent cage-free eggs will benefit approximately 1.4 million egg laying hens annually. 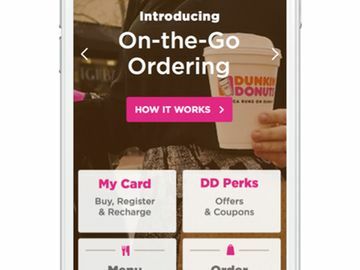 Dunkin’ Brands’ updated animal welfare policy can be found at http://www.dunkinbrands.com/responsibility/policies-and-statements. The company’s 2014 Corporate Social Responsibility Report, Broadening Our Horizons, can be read or downloaded here: http://dun.kn/CSR2014Report.